The low turnout for the VHP's 'dharma sabha' will not culminate in a verbal attack on the BJP. The Sangh parivar, facing an internal crisis, has thrown its weight behind its political leadership. 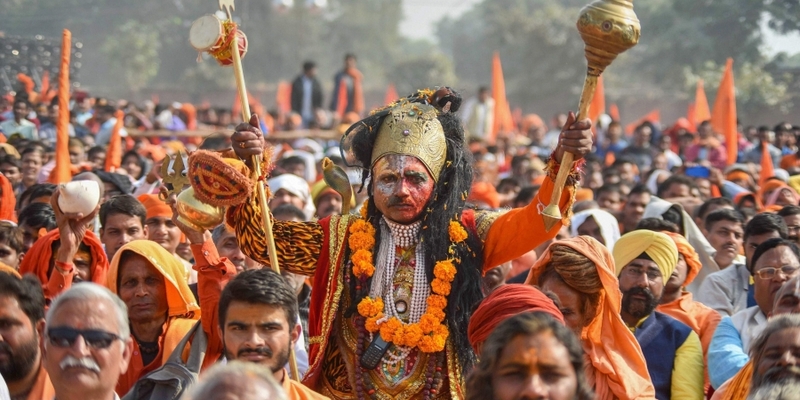 The Vishwa Hindu Parishad (VHP) has relentlessly led a campaign for the construction of a Ram temple at Ayodhya in Uttar Pradesh – also called the Ramjanmabhoomi campaign. This campaign helped it carve a formidable image for itself in north and west India and established its presence as a religio-nationalist force in Indian politics. After the demolition of the Babri mosque in 1992, the Ramjanmabhoomi issue fell to the wayside. The VHP on its part continued to work for it, to bring it centre stage again. It spent a lot of energy to revive public interest on the issue in the early 2000s and make it a focus of political attention once more. Its efforts were closely tied to the BJP’s electoral career, i.e., making the party move up the political graph. Social tensions and violence associated with the temple have been electorally lucrative for the right-wing party. The issue, as has become too obvious today, is unleashed only a few months before the run up to the elections. The focus is to improve the BJP’s prospects. This is well known to those who follow Indian politics. Less widely known is that the VHP has undergone crucial organisational changes. Its foremost leader Ashok Singhal, who led it for more than 30 years, passed away in 2015. Singhal, an RSS pracharak, made the VHP a militant and ‘masculinist’ entity that became a household name. He worked towards extending its reach by chalking out its plan at every stage. He helped surge the Ramjanmabhoomi campaign ahead. He also ensured that the anti-conversion and anti-cow slaughter drives gathered force and the VHP’s educational programmes were extended. Singhal built the VHP into a zealous religio-nationalist organisation known for its rabble rousing and violent anti-minority propaganda. His death was a big loss to the organisation, as he was known for his organisational skills and knack for balancing the BJP-RSS-VHP axis. Singhal was also a revered figure in the Sangh parivar. The VHP leaned to the extremist side under his leadership but was given a lot of leeway to conduct its activities whenever and wherever the BJP was in power. In a lot of ways this also helped the BJP. As electoral compulsions guided BJP politics, the Ram temple agenda was gradually relegated to the bottom of the ‘to-do list’. As a result, relations between the VHP and the BJP soured. The VHP accused the BJP of dilly dallying and not staying true to ‘Hindu interests’. It also accused the saffron party of becoming ‘secular’ while in power at the Centre. The first NDA prime minister A.B. Vajpayee, in the latter part of his tenure, became a target of verbal attacks. The VHP always held ‘faith’ to be above courts of law and argued for governmental action to start construction. This was also a way of maintaining the RSS’s pressure on the BJP leadership. The Ramjanmabhoomi issue has been politically important for the Sangh Parivar, and for VHP it was an issue close to heart, a matter that it felt was its very own. This is why deviation by the BJP from the goal of construction of a Ram temple at Ayodhya is something which the VHP feels upset about. With elections, this campaign always became louder. 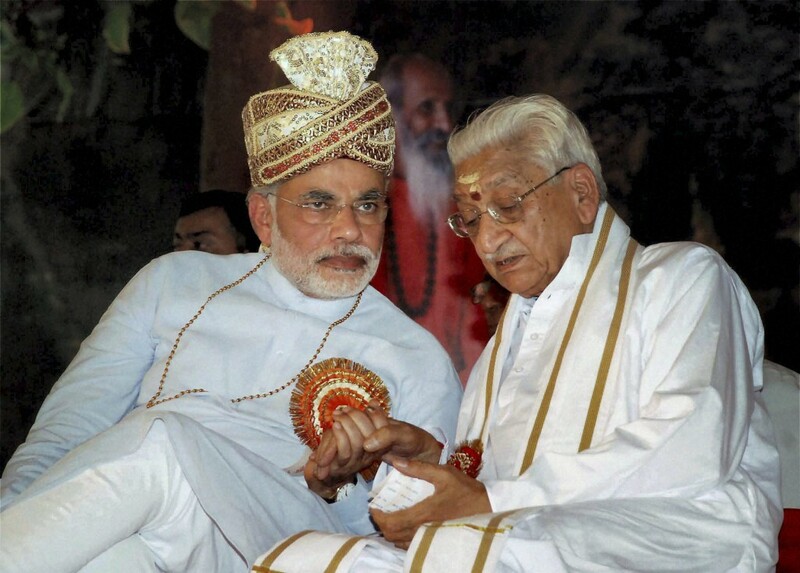 Ashok Singhal’s stringent attacks on the BJP for not taking up construction of the temple created some distance between them, but despite this attack he continued to be the VHP’s chief leader. Despite Praveen Togadia’s elevation in the ranks, Singhal remained at the helm of affairs. The other significant change in the VHP organisation happened this year. This was the removal of its international working president, Praveen Togadia, from his post through a first-time election of VHP leadership held in April 2018. Togadia has been critical of Narendra Modi, from even before the latter became prime minister. Togadia is also known for his rabid, hate-filled, anti-minority speeches that have led to communal tension and polarisation in the past. His scathing attacks on Modi are seen as the principle reasons for his ouster. Togadia did not contest for the post himself but had a nominee who lost the election. Former Himachal Pradesh governor, V.S.Kokje won the election and was handed over control of the VHP. The Togadia camp feels that the VHP presidential election was manipulated to suit the other side. Subsequently Togadia’s supporters too were removed from organisational posts. This is seen as a victory of the Narendra Modi camp in the VHP organisation. These developments point towards three things. One, it seems that it is becoming difficult for the RSS to manage differences between its various parivar members. At least, some of these differences are becoming unresolvable. The RSS was not able to manage the differences between the VHP and the BJP this time around, as it was able to manage the sarkaryavah elections which happened in March this year. The differences are coming out into the open and reaching a breaking point. Togadia was an important leader of the Sangh Parivar and his exit shows the cracks developing within it. Two, the parivar when rocked by internal crisis is throwing its weight behind the political leadership. It is backing prime minister Narendra Modi. While Singhal continued as the chief leader of the VHP despite his strong attacks on the then BJP leadership, Togadia has not been given the same liberties. This is a strong indication of the dominance of Modi-Shah in the parivar. Three, the VHP is now, with a change in leadership, more under the control of the BJP top brass. 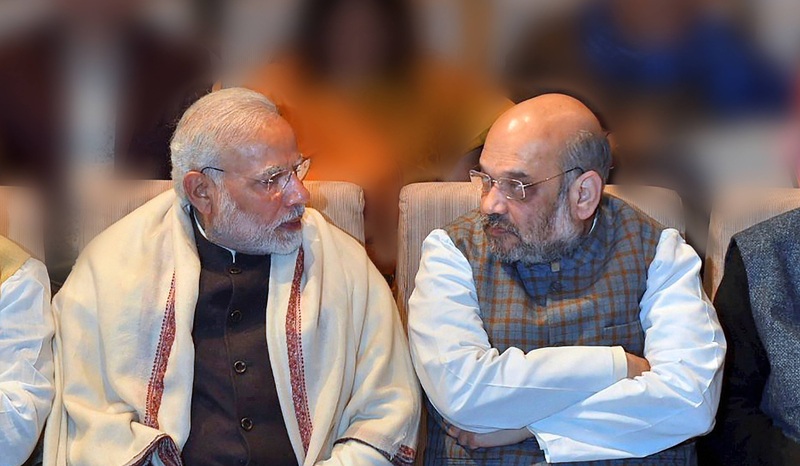 The two will move in tandem for at least some time and we won’t possibly hear of criticism of the prime minister coming from the VHP leadership. As reports point out, the mobilisation for Ram temple in the end of November was part of the usual script, that is, electorally motivated. But the lack of popular enthusiasm for the event was also part of the usual script. People did not come out in support of it. It has been reported that many of those who participated in the Dharma Sabha were brought to the venue by VHP itself. The strength of the gathering was much lower than what the VHP had claimed and expected. Such an ending would have been a disappointment for both the VHP and the BJP. But it won’t end up in the former tearing the latter verbally to shreds over its so called inability to construct the temple in the near future. The VHP would be a more ‘controlled’ VHP. 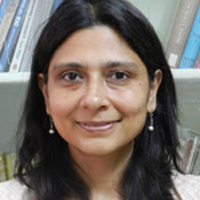 Manjari Katju teaches at the University of Hyderabad and has authored Hinduising Democracy: The Vishva Hindu Parishad in Contemporary India.